A powerful engine, an easy to use interface, CCS will launch your business and help you succeed. We speak from experience and results. Why CCS for your Restaurant? 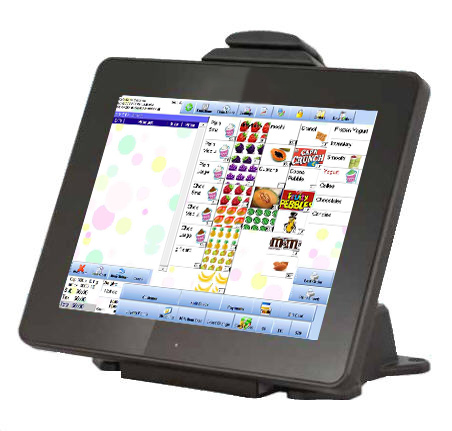 We are a software company dedicated to providing the best point of sale solutions specific to your Restaurant. For a busy restaurant you will need a fast reliable POS that can perform all your necessary functions and offer a vast amount of reports at the end of the day so you can make informed management decisions. Cafe Cartel has been providing software for over ten years and has done Restaurant installations all over the nation. 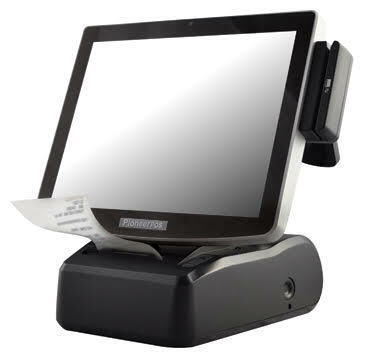 We have the industry experience and know-how that you have been looking for in a POS company. Our software is specifically designed to operate restaurants. We have prepared a list of what answers cover most of our customer's requests. We also provide training, videos, support information and testimonials to help answer all your questions. We encourage you to look below for an overview of what we do. Yes we already developed your menu for you; all you need is to input your price. Yes we developed inventory tracking and reordering lists for your use. Yes we developed Deluxe printable menu for your establishment; all you need is to put your business name and logo on it. Find out more info. Send us a request.